Jomo is the leading fashion specialist in the private-label segment. 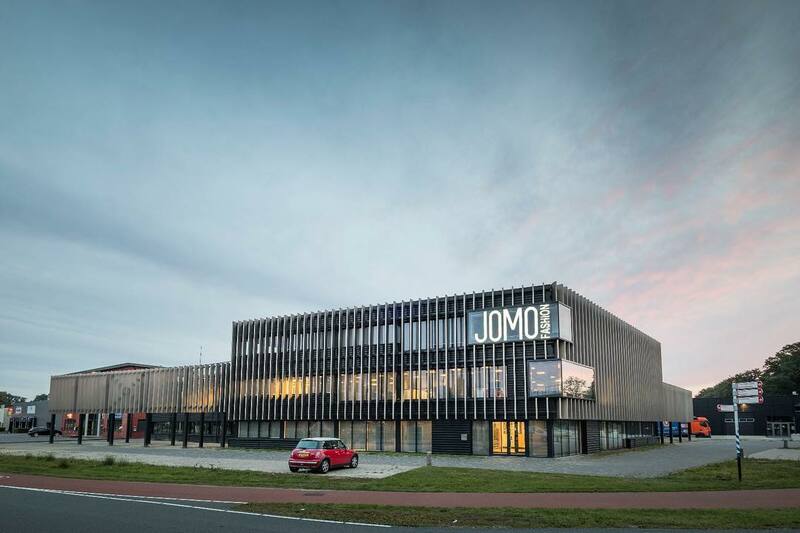 For more than 40 years, Jomo has been developing successful private-label collections for leading European retailers. Whether it's collections for babies, children, women or men, fashion is in our blood. Reputable European retailers and fashion chains have been working together with us very happily for many years. They benefit from our more than 40 years of knowledge and experience in both the woven and knit segments. Our team of stylists, product managers, merchandisers and buyers give their all every day to offer commercially attractive and responsibly produced collections, not to mention collections that are fully customised to your preferences. We actively work on forging mutually beneficial customer relationships with a focus on personal attention, creative freedom and logistical flexibility. When it comes to private-label fashion, we like to take all the worries off your shoulders!